This entry was posted in Jeremiah, New Testament Quotations from the Hebrew Bible, Septuagint and tagged Bible, Hebrew Bible, New Testament, Old Testament, Prophets. ← World’s oldest Torah scroll? So, these three aspects are Jeremiah’s, and Zechariah seems to build on them. 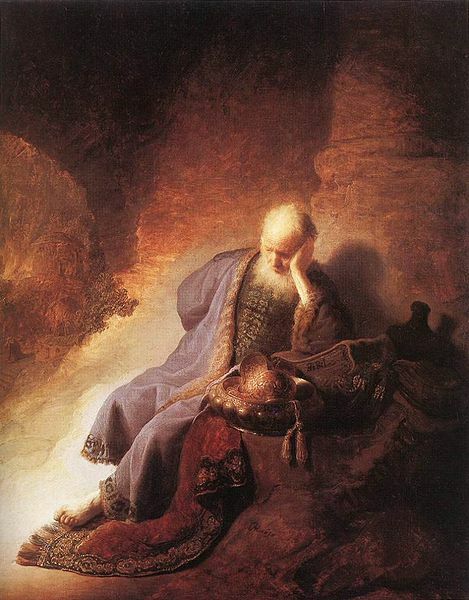 In that respect, it is not an error to refer to the prophet Jeremiah at the point, as the whole passage—including the allusion to Zechariah—is in the context of the potter’s field, as related in Jeremiah.